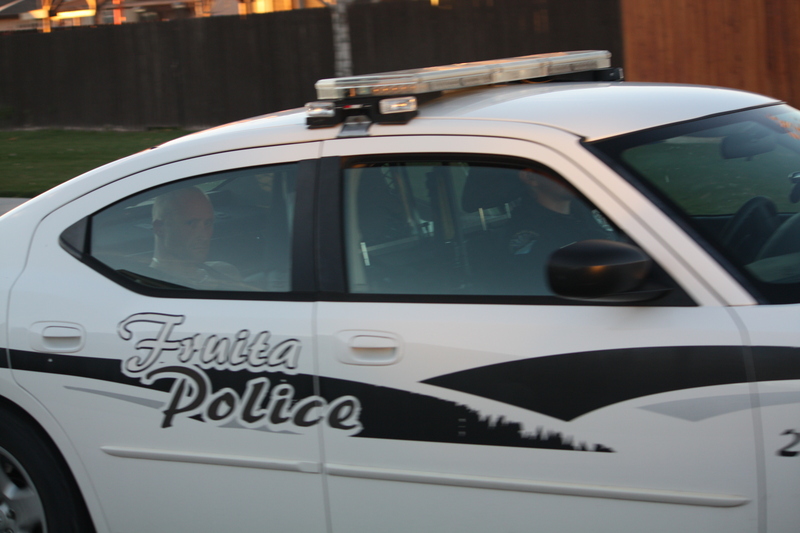 The suspect from tonight’s incident is Gary Lee Swenson, 37, of Fruita. He is currently a Colorado Department of Corrections parolee, wanted for absconding (warrant). 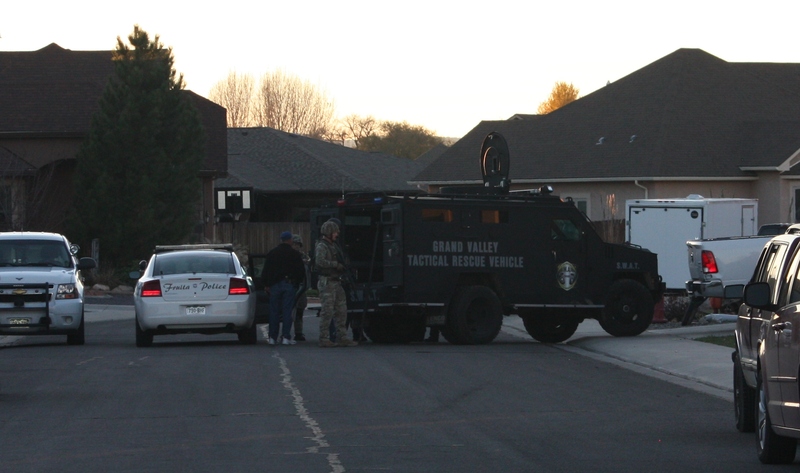 He was taken into custody without incident after SWAT officers and negotiators convinced him to come out of a home in Fruita. He has been booked into the Mesa County Jail. 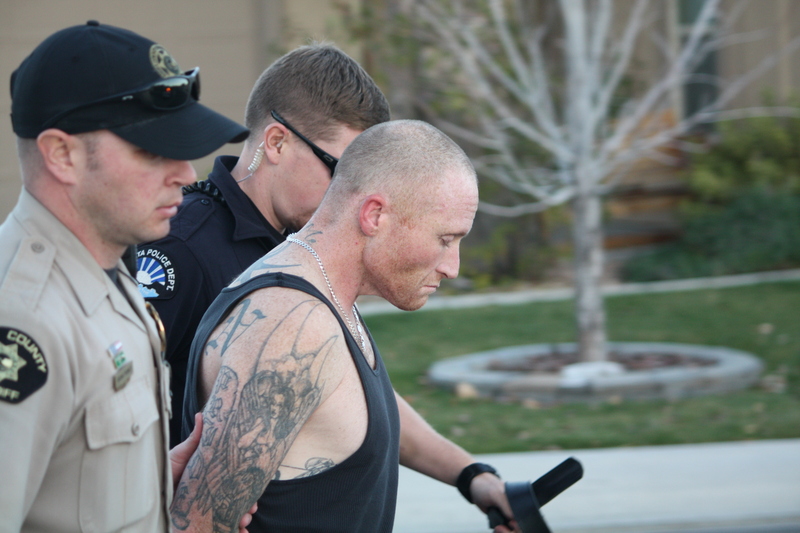 Photos from today’s arrest are below.